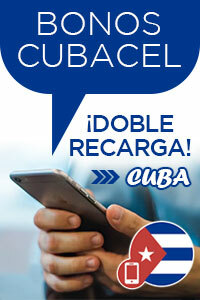 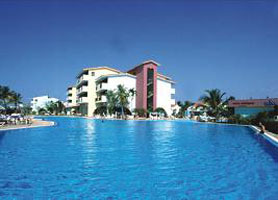 Are you looking for an all inclusive hotel in Havana? 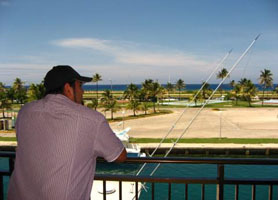 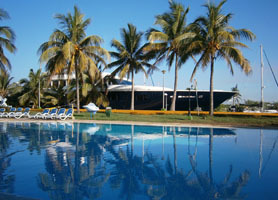 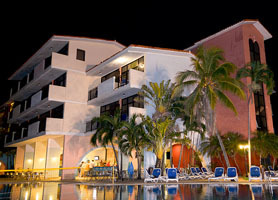 Hotel Acuario Havana at Marina Hemingway is your only choice and, a good choice at that. 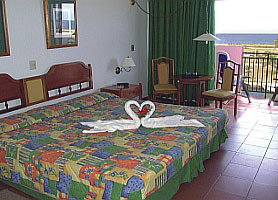 Just 20 minutes from Old Havana and with ample transport services available, including a free bus shuttle, the Hotel offers an experience different to any other accommodation in Havana.